The Oblates of Poland will celebrate 100 years of their presence in the country in 2020. 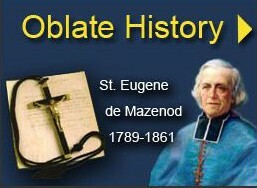 It refers to the establishment of Poland’s first oblate community in Krotoszyn, which began under the jurisdiction of the then General Administration. In view of that, the Polish Province had already begun a preparatory triennium last year. The first year, which was called ‘the year of the Relics of the Holy Cross’ has been already concluded giving way to the second year named after Our Lady of Kodeń. The Shrine of Our Lady of Kodeń is the main Marian shrine in the diocese of Siedlce, the east of Poland. The Oblates are responsible for this holy place from 1927. Annually, over 200,000 pilgrims visit the sanctuary. 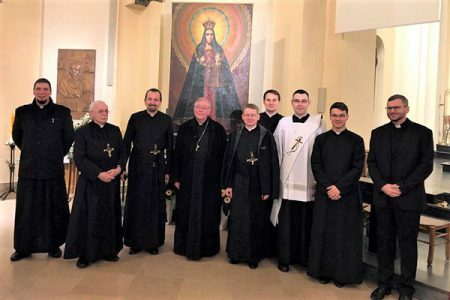 Two copies of the miraculous image of Our Lady of Kodeń are already in circulation and they will be taken to each oblate community, house and parish belonging to the Province before the end of 2019. It is an opportunity to renew our commitment to God – to go out and do whatever He wants us to do, like Mary our Mother and Patroness. In other words, it is about discovering the paths of His Holy Will. There is another reason for joy during this year of preparation. A new oblate community is now being formed in the diocese of Opole, responding to the request of its Bishop Mgr. 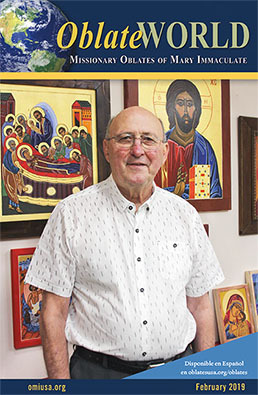 Andrzej Czaja, for new evangelization. 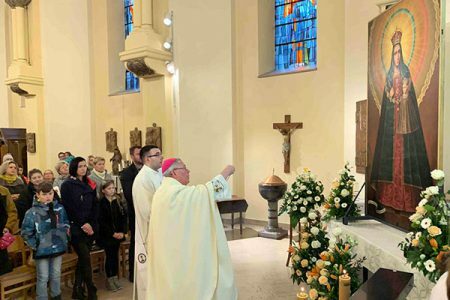 Saint John Paul II, the one who proclaimed Saint Eugene his personal patron of new evangelization, (M. Zago, Letter of Father General at the end of the year of de Mazenod, OMI Information 345 (1996), p. 1) will be the patron of this new community. 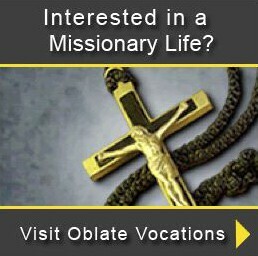 There are nearly 500 oblates working in Poland and about 100 polish oblates are working in other units of our Congregation.